Homeopathic Arnica Montana which has been widely used, is clinically proven effective. Bromelain is a natural substance found in pineapple but concentrated in the stem. Just eating pineapple fruit or drinking pineapple juice will not provide enough bromelain to be effective. Grape Seed Extract is a very powerful bioflavonoid to decrease capillary permeability and fragility. Grape Seed Extract may help to support capillary function and to reduce bruising, swelling and pain. Glycolix Glyco-Urea 15-15 Cream is a resurfacing moisturizer with 15% glycolic acid and 15% Urea. 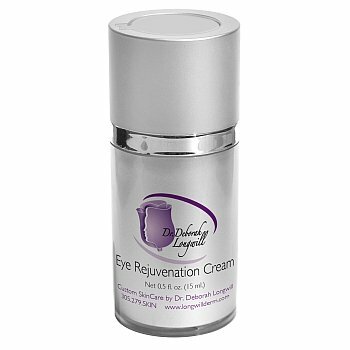 This moisturizer is formulated to provide intense hydration and replenishment for very dry skin. 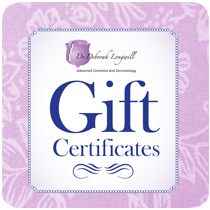 A unique and patented combination of ingredient systems work to hydrate and soften dry skin, improving the appearance of Keratosis Pilaris (KP), psoriasis, dermatitis and calluses. 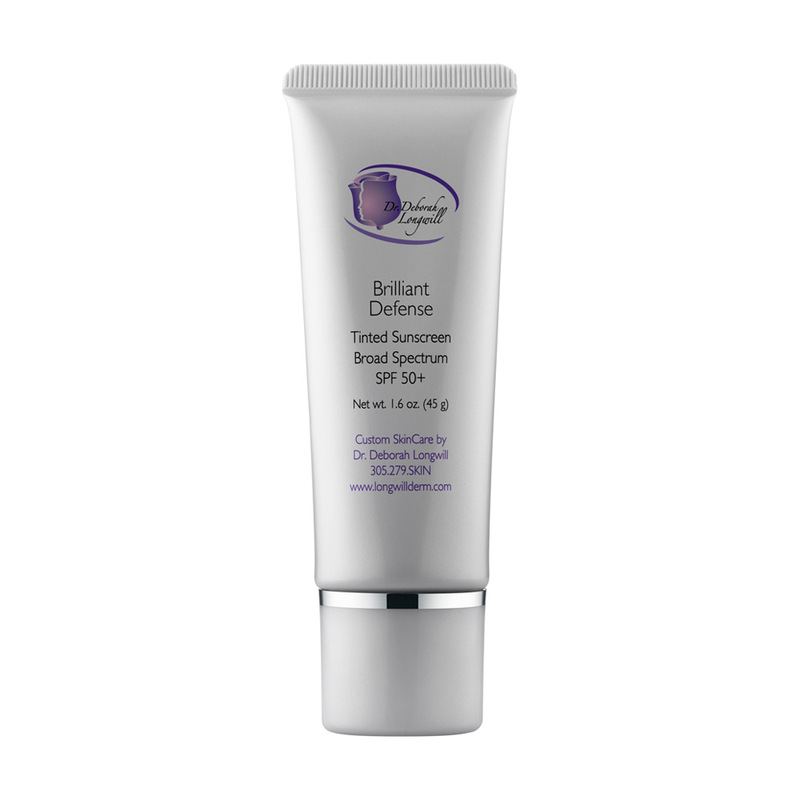 • Direct action on 5-α-reductase which modulates DHT to help prevent hair miniaturization • Improves the integrity of ECM proteins in the dermal papilla for better hair anchoring, reduces damage from inflammation • Provides fuller, thicker and healthier looking hair DIRECTIONS FOR USE Apply Rapid Growth Serum to clean, damp hair and massage gently into scalp. Do not rinse. Apply twice a day or use as directed by a physician. 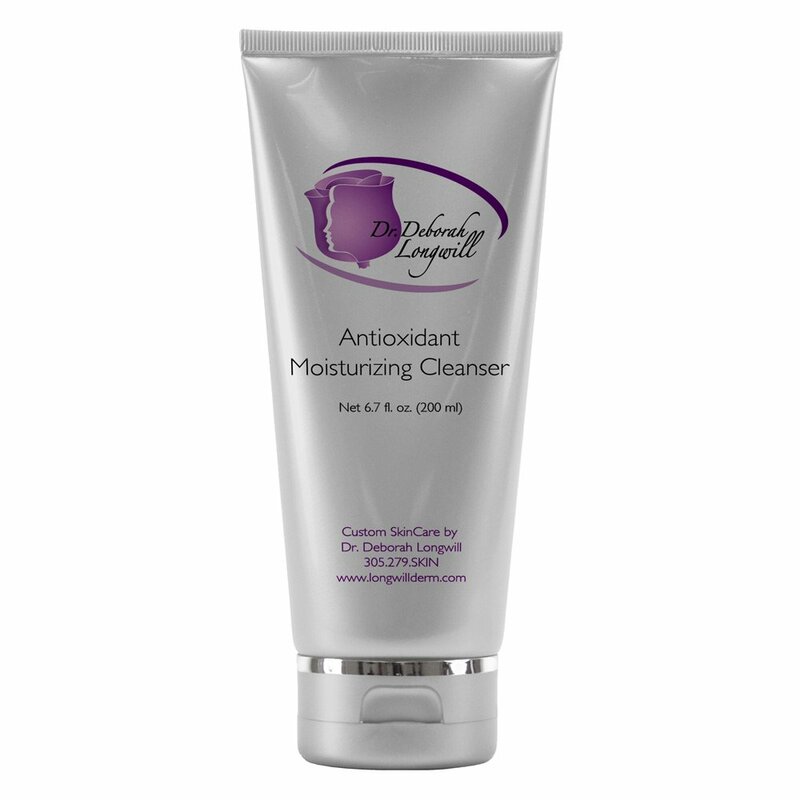 This Fortified Cleanser is a rich, soap-free formulation designed to gently cleanse and moisturize the skin without drying. Benzoyl Peroxide Wash is a therapeutic combination of benzoyl peroxide with Aloe Vera gel for the treatment of acne. A therapeutic combination of sudsing cleanser and Benzoyl Peroxide in a base with aloe vera gel for the treatment of acne. 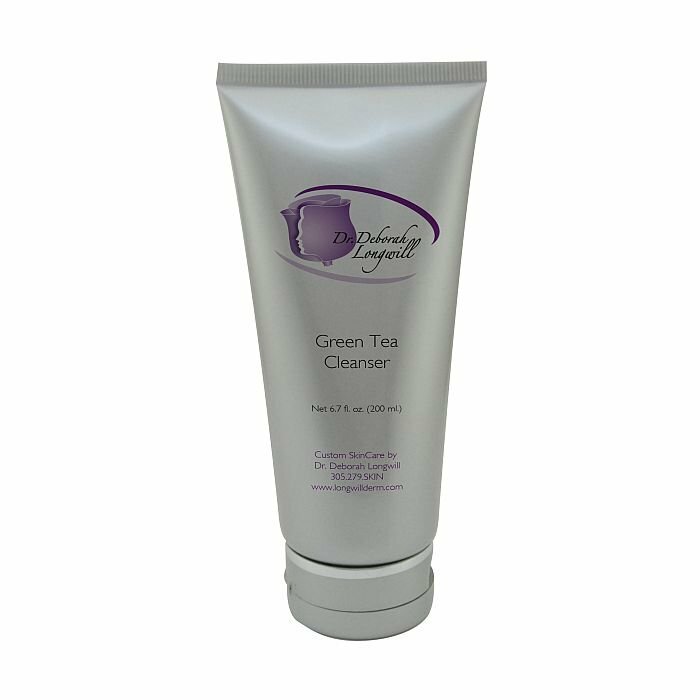 We offer both a 5% and 10% Benzoyl Peroxide wash that thoroughly cleanses acne-prone skin with a special soap-free Cleanser. Fortified with Benzoyl Peroxide, which provides anti-bacterial activity against Propionibacterium acnes. SPF 50+ masks imperfections while shielding your complexion from burning UVB and aging UVA rays. Reap the rewards of all-day oil control when you use this 3-in-1 primer, sunscreen and BB cream. This amazing formulation combines the powerful antioxidant properties of Vitamin C with the specially selected human growth factor TGF-beta1. 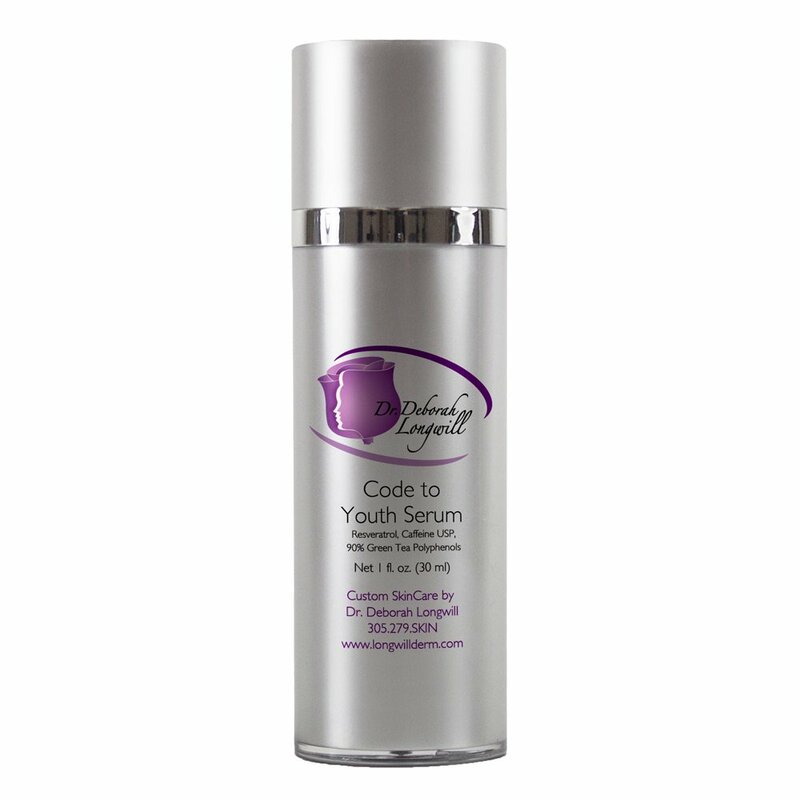 This serum will help reduce lines and wrinkles and improve overall skin appearance. A combination of three powerful ingredients to create an ultra-powerful antioxidant therapy. This Antioxidant Serum is a combination of three powerful ingredients to create an ultra-powerful antioxidant therapy. The next generation in optimum eye care, delivers the following all in a cosmetically elegant hydrating base. Medical Grade formula contains brandMD HRS-10, a biomimetic peptide combined with a red clover extract rich in Bochanin A, to prevent hair loss, slow thinning, and stimulate new hair growth. This hydrating system nourishes dry skin, helping prevent trans-epidermal water loss while improving elasticity and texture. Cleansing pads for the treatment of acne, with the skin enhancement properties of Glycolic Acid. Ultra pure glycolic acid available in 2% coupled with the proven acne fighting ingredient salicylic acid 2%. Cleansing pads for the treatment of acne, with the skin enhancement properties of Glycolic Acid. Ultra pure glycolic acid available in 5% coupled with the proven acne fighting ingredient salicylic acid 2%. This scrub is specially formulated to deliver a soothing wave of heat as it gently removes dry dead skin cells, excess oils and residue to reveal healthier, younger-looking skin. 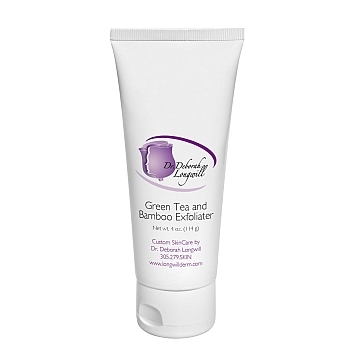 Contains the soothing power of green and white tea. Green tea is one of the most powerful antioxidants known to man. This treatment contains the equivalent of 500 cups of green tea. The soothing cleanser is ultra effective and suitable for all skin types, including most sensitive skin. It is nontoxic and non-comedogenic. It also soap-free and alcohol-free, and features hypo-allergenic fragrance.